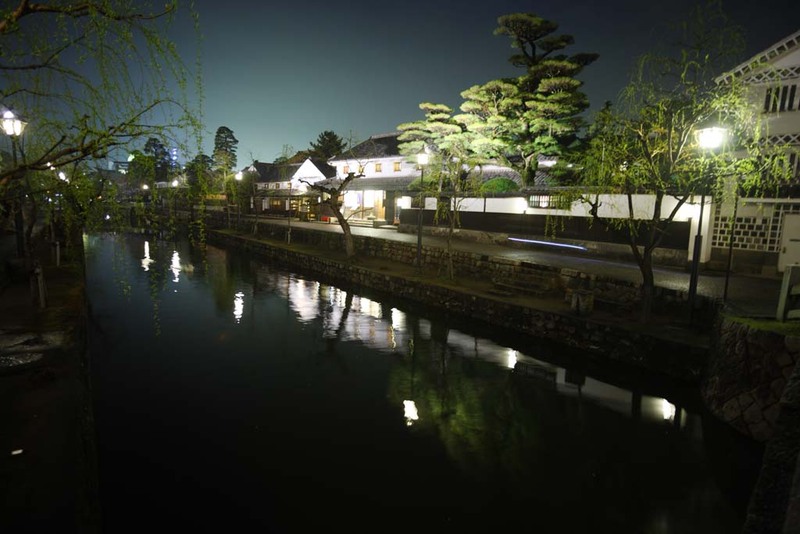 Kurashiki is located at the south of Okayama. 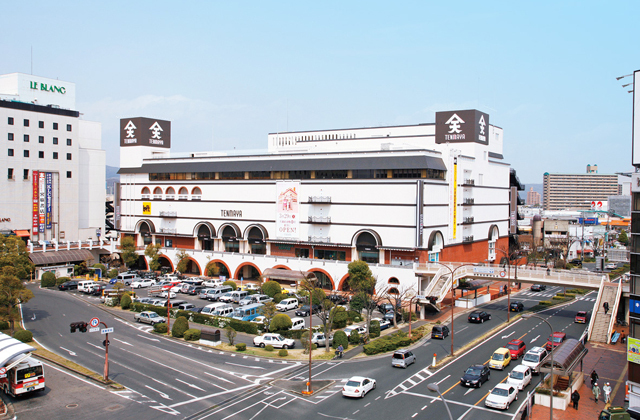 It still has some features of the region under the control of the Tokugawa. 醸造元　：Okayama prefecture Founded in 1716 Kumaya Shuzo Co., Ltd.
コメント：It is a pure rice liqueur with a mellow taste. 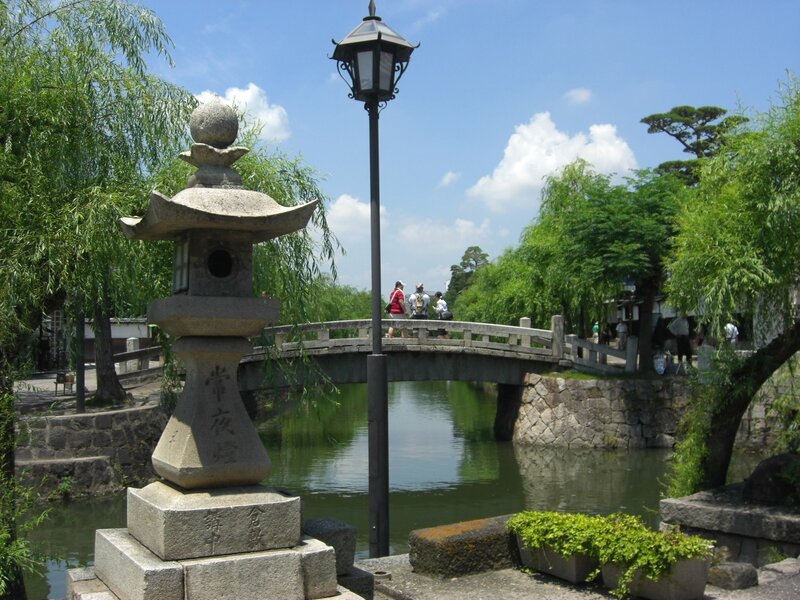 There are many places to visit in a good old cityscape, Kurashiki. 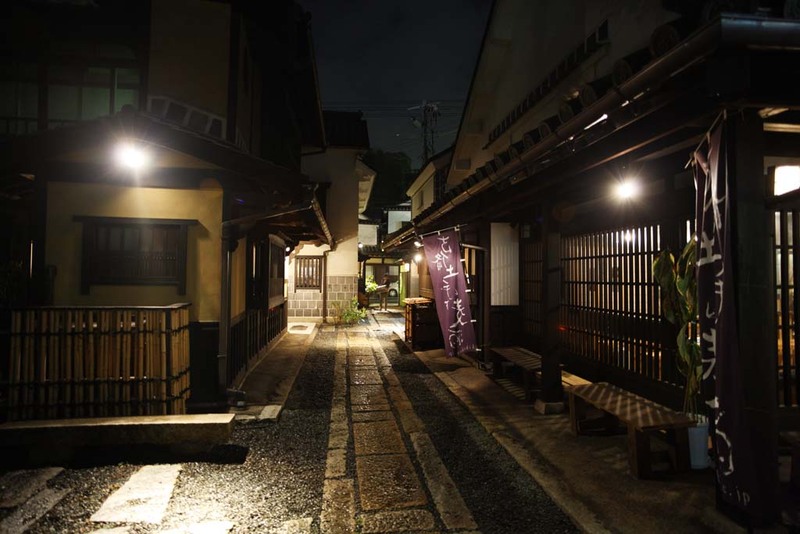 You should enjoy walking the townscape with tastes remaining from the Edo period. 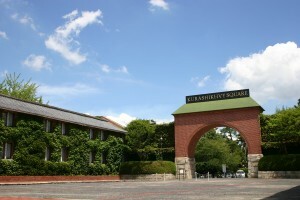 Ohara Art Gallery It was the first private western museum of modern art in Japan. 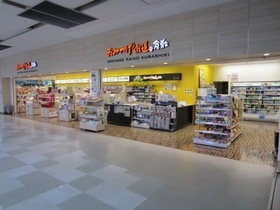 It is one of the famous galleries in Japan where many arts are collected from the world. 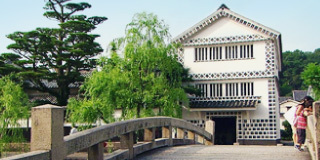 Kurashiki Bikan historical quarter It is an important preservation districts for groups of historic buildings for Japan. 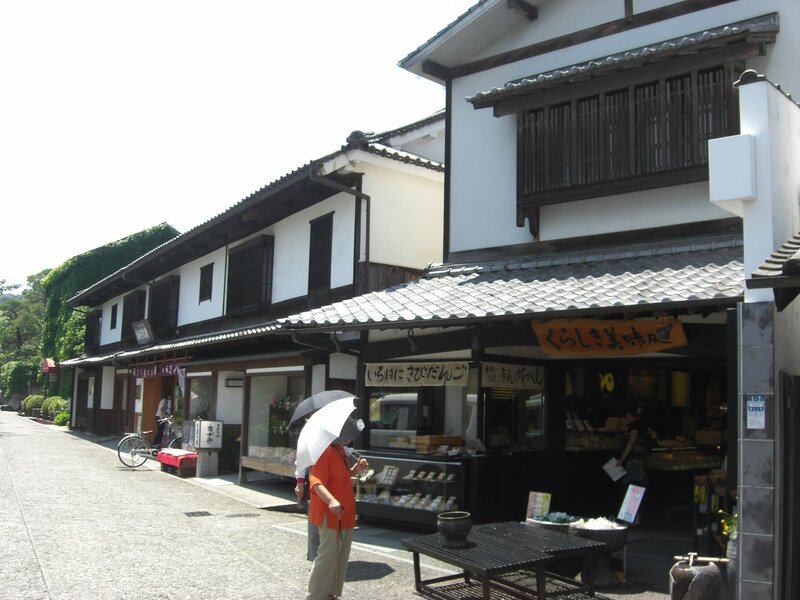 The whole street is designed with storehouses white walls covered with square tiles and still has features remaining from the Tenryo Period.